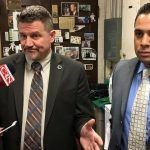 A bipartisan Connecticut casino bill would remove the approval requirement from the US Department of the Interior (DOI) in allowing the proposed East Windsor tribal satellite gaming venue to move forward. Connecticut’s two tribes — the Mashantucket Pequot and Mohegan Indians — won approval in 2017 from state lawmakers and Governor Dannel Malloy (D) to jointly construct a $300-$400 million casino in East Windsor on non-sovereign land. 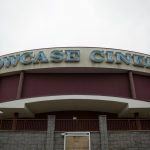 The gaming expansion was in response to MGM Resorts opening its $960 million integrated resort just miles across the Connecticut-Massachusetts border in Springfield. The bill Malloy signed, however, was contingent on the DOI signing off on the updated gaming compacts the state has long held with the two tribes. That approval never came from Secretary Ryan Zinke, which has essentially blocked construction on the venue. As a result, MGM Springfield opened its doors in August in a region free of immediate competition. Connecticut State Senator Cathy Osten (D-Sprague) and 14 other state lawmakers, eight of whom are Democrats and the other six Republicans, have submitted legislation ahead of the 2019 General Assembly session in hopes of expediting the process to remove the DOI approval mandate. Osten’s legislation opines to state lawmakers that the federal government need not involve itself in the East Windsor dilemma. Connecticut doesn’t need Interior Department approval to amend our compact with the tribes when there is no impact on the exclusivity provisions; they said so last year in writing,” Osten declared in a statement. 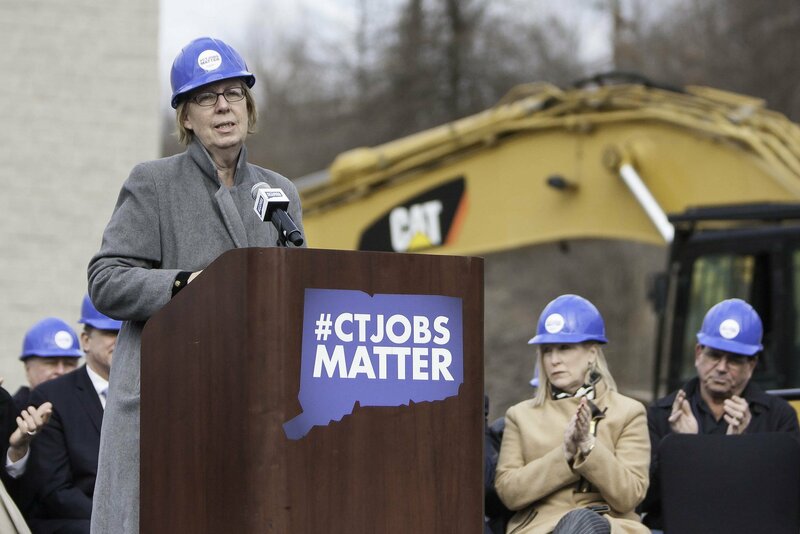 She continued, “So let’s codify that in state law and get moving on the East Windsor casino, because every day we wait is another job lost and another dollar out the door for Connecticut.” The East Windsor casino site and MGM Springfield are just 13 miles apart. 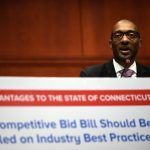 Connecticut sued the DOI for not acting on their submitted revised compacts, and alleged MGM successfully lobbied the Interior Department to ignore the inquiry. But federal courts concluded that Zinke isn’t obligated to review amended tribal gaming compacts. Connecticut is in a precarious position. State law says if they allow gambling to move off sovereign land owned by the Mashantucket and Mohegan Native Americans, those two tribes are no longer legally bound to share 25 percent of their gross slot revenue generated at their Foxwoods and Mohegan Sun casinos. That slot revenue has plummeted over the last decade, as casinos continue to expand across the northeast. The state’s tax share was $430 million in 2007, but only $267 million last year. Though it’s the tribes that are being given the non-sovereign gaming privileges, and the two Native American groups have promised to continue sharing the slot revenue in question, some state lawmakers believe the East Windsor casino without DOI approval is essentially the illegal authorization of commercial gambling. Osten says since the state is only dealing with the tribes, there’s no reason the satellite can’t move forward. “We’ve already been told our decades-old compact with the tribes is not affected by the new East Windsor casino, so let’s do what we have to legislatively to get people working in Connecticut as soon as possible,” she concluded. 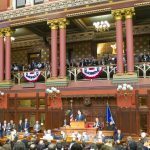 The Connecticut General Assembly convenes January 9.